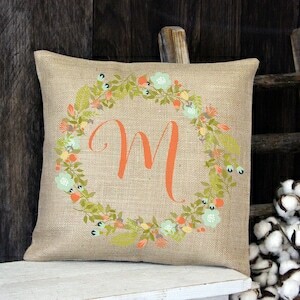 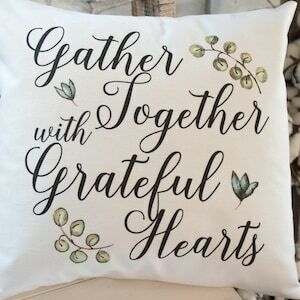 This throw pillow is a delightful way to remind your Mother (or wife!) 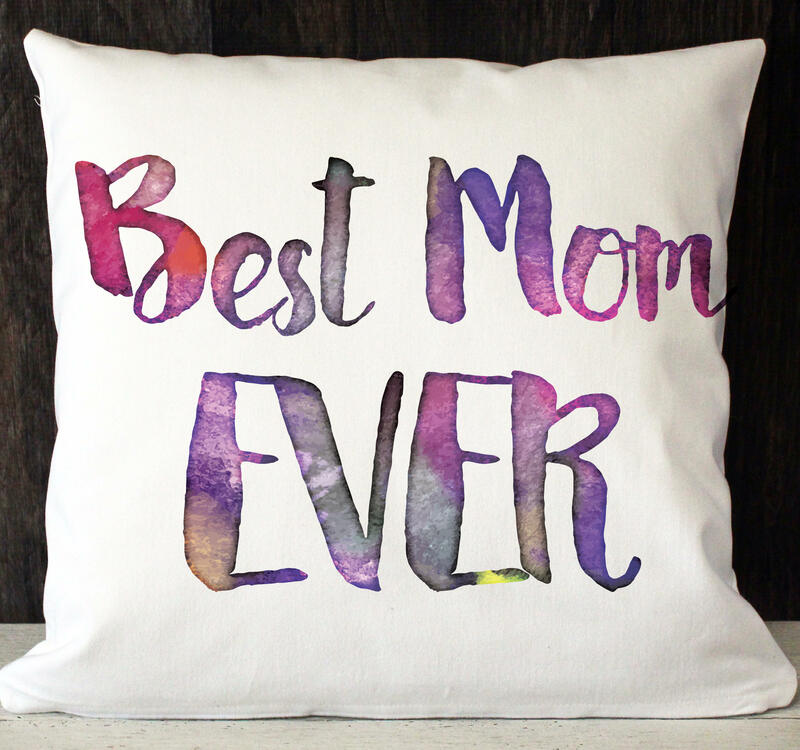 that she is the Best Mom Ever! 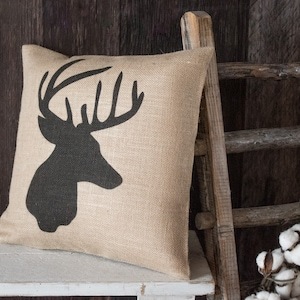 Perfect for her bedroom decor, or a sitting chair in her office or craft room! 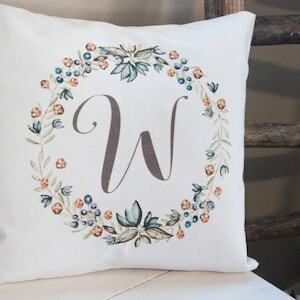 The super soft white twill pillow would make a charming gift for a birthday or Mother's Day gift, but imagine how sweet it would be to gift to a new Mom at the birth of her baby!! 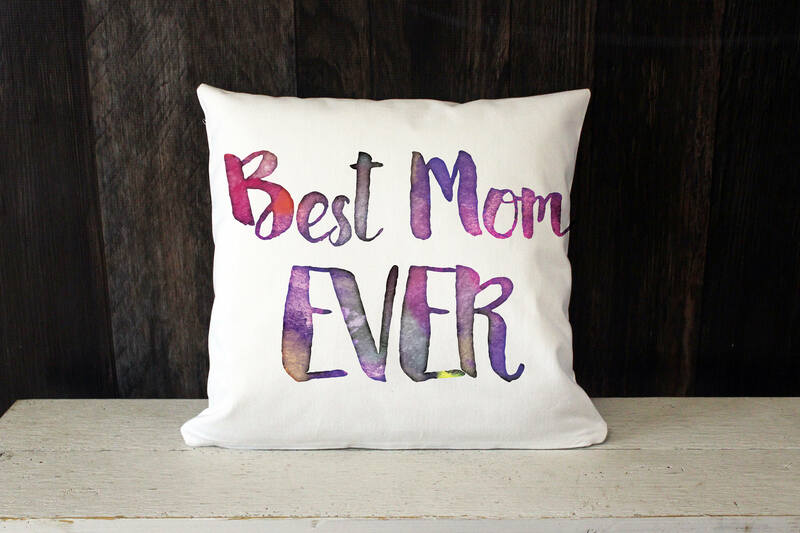 Husbands take note!